I like this pic enough to post just it. Steph, of course a beautiful bride and G, one of the cutest kids I know. That is a beautiful picture! Nice job Tim! 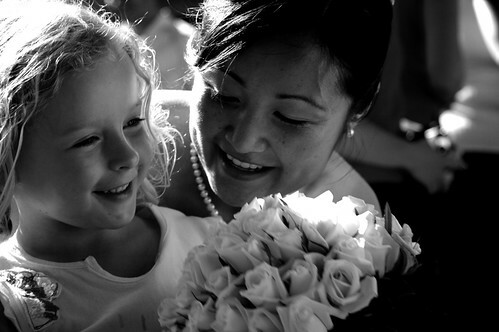 you can photograph my wedding any day …..
na seriously, its a great shot! You are on blogging fire! That is a great shot. You should stop by my blog soon to check out my links.